RJ45 sockets with integrated transformers have been around for a long time. However, there has never been a PCB connection with a transformer that provided IP65/67 protection. 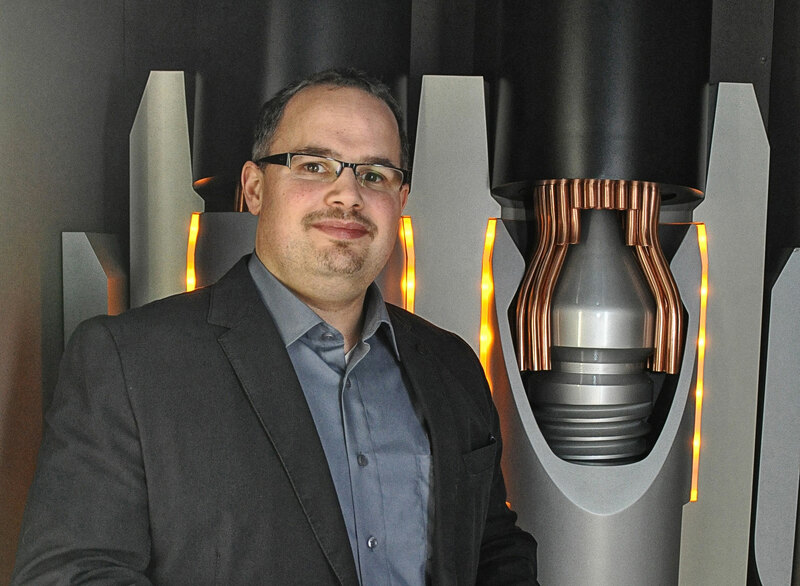 With our M12 Magnetics, HARTING is now the first and only manufacturer to offer this innovative product. HARTING keeps the key requirements of customers in the transportation and automation sectors in mind. The interfaces for Ethernet networks must be smaller yet also more robust. A solution must be available for applications that confront moisture, dust or strong vibrations during operation. 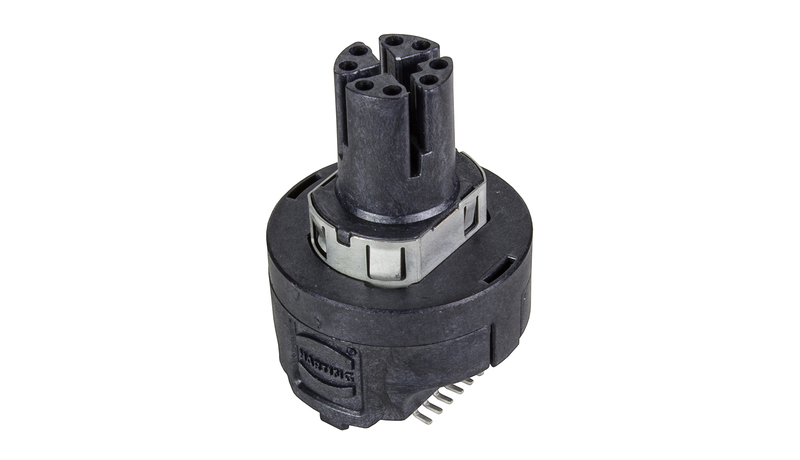 Maintaining the identical size, the M12 Magnetics combines the functions of the connector and the transformer required for Ethernet. 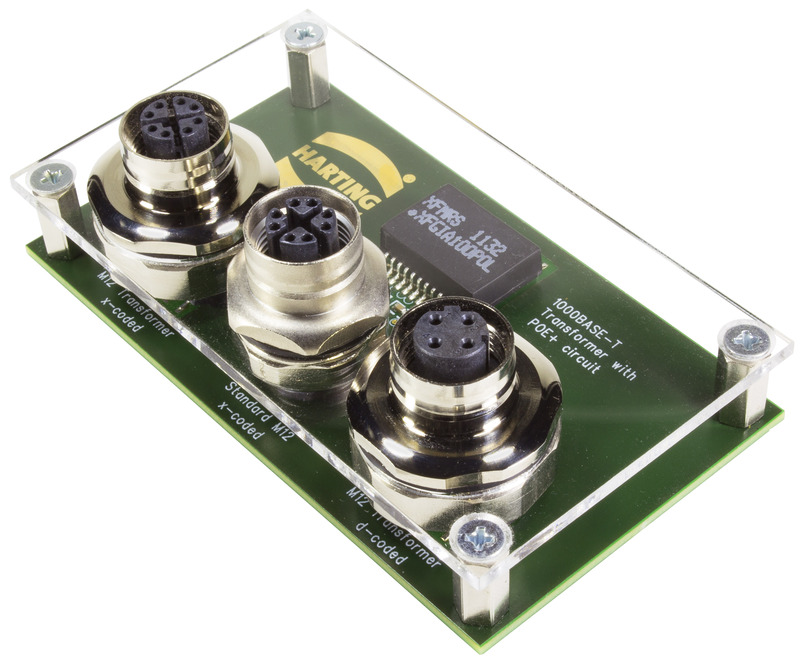 This component can be installed wherever Ethernet-enabled components are being connected to networks. It uses galvanic isolation to protect the device chips and also ensures that the ground potential is decoupled between the cabling and the end device. The standard solution, thus far, has been a separation of the individual components on the board. So connectors, transformers and PHY chips are positioned side by side. By using the M12 Magnetics, a separate transformer or components such as capacitors and resistors are no longer needed. This results in up to 30% less space required on the board layout compared to the space used by an M12 without a transformer. This enables customers to reduce housing sizes and eliminates the need for additional part numbers. In return, customers get power transmission via PoE+ and improved signal integrity, since the connector and transformer are perfectly matched to each other. This also simplifies the planning and design-in processes for the circuit board. The routing for the conductive paths is easier because there is less space required and fewer components.